The Take A Stitch Tuesday http://pintangle.com/ week 32 was Cast On Stitch. It is similar to casting on stitches in knitting. 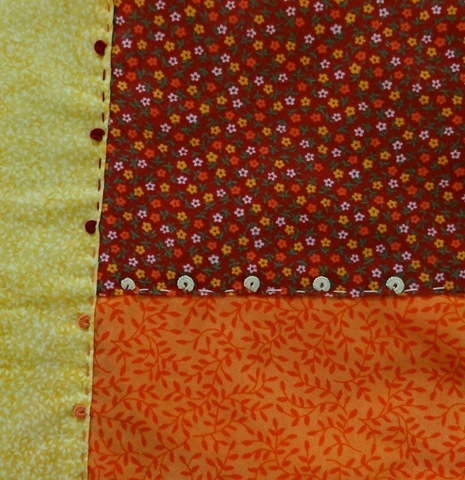 I found it to be similar to the Bullion stitch we did in week 20…but this was easier for me to do. 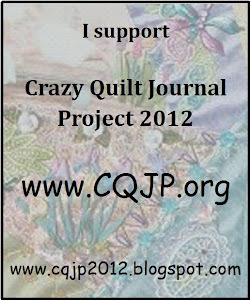 On the 2nd week my Crazy Quilt Journal Project http://www.cqjp2012.blogspot.com/ for august I used a Running Stitch with the weeks Cast On Stitch. 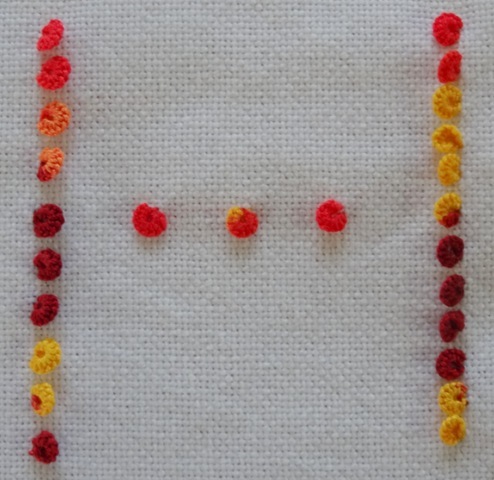 This entry was posted in August, Cast On Stitch, CQJP, Running Stitch, TAST. Bookmark the permalink.